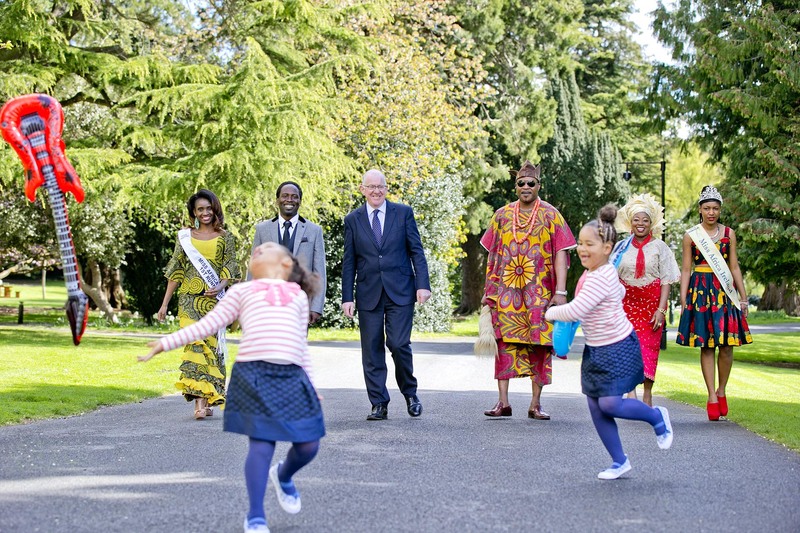 A free family festival to celebrate Africa Day will take place in the grounds of Farmleigh in Dublin’s Phoenix Park this coming Sunday, 24th May. The event will feature a jam-packed schedule of live music over three stages, with headliners including the internationally renowned Irish folk and world music group Kíla; Loah, and Tig Linn, as well as children’s entertainment, food, dance, drumming and sports. The free event will run from 11am to 6pm and all are welcome to attend. Dublin Bus will provide a free shuttle-bus service from the Heuston Bridge / Parkgate Street bus stop into the Phoenix Park. There will also be free car-parking available at Farmleigh. However, event organisers advise that parking spaces are limited and the car-park is likely to fill up early, so public transport and the free shuttle bus service provide the best option for all those coming to the event. Internationally renowned Irish folk and world music group Kíla will be headlining the main stage, ‘Kwassa Kwassa’. They will be joined by Irish and Nigerian fusion band, Tig Linn, Irish / Sierra Leonean ArtSoul singer songwriter, Loah and Irish-English musician, Kiruu. The most recent additions to the main stage line-up include: RiZA, the new project from Congolese guitarist Niwel Tsumbu, and Kempes & Dangana, whose musical style is rooted in the traditional music of Niger. The day-long programme of world music, traditional Irish sounds, pop, gospel, motown, and R&B is sure to offer something for everyone’s musical tastes. The second music stage, ‘Atilogwu’, will have a strong focus on urban music, featuring a host of rappers, DJs and hip-hop artists of African and Irish origin. Those performing will include: DJ Wax, NLT MG, DJ DaKrys, and The Motivators. A third music stage, called ‘Malaika’, will feature a range of exciting emerging artists, from dance crews and interactive performances to music ensembles and DJs. It will be headlined by Rhythm Africana. Also performing on the Malaika stage will be D-Romola, a Nigerian gospel artist, and South African gospel singer Nono Madolo. One of the focal points of the Africa Day Dublin event will be the outdoor African Bazaar, called ‘Marrakech’. This will house over 40 different groups, showcasing the culture and traditions of numerous African states, ranging from Ethiopia, Kenya and Uganda in East Africa to the Western states of Nigeria and Guinea, as well as Botswana, Zimbabwe, Tanzania and Angola in the south. Activities on offer will include free face-painting and henna hand-painting; traditional coffee-making ceremonies; displays of arts and crafts; and children’s quizzes and games. 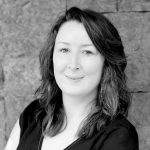 Some of Ireland’s leading development NGOs will be present, offering fun and interactive activities. Visitors will have the chance to get crafty with bead-making and interactive games, and even sit in a typical African fishing boat to play a simple ‘fishing’ game. One of the highlights of Africa Day Dublin promises to be the ‘Best Dressed’ competition: visitors are being encouraged to deck themselves out in their most colourful African finery before coming to the event. Those who consider themselves in the running for a prize can enter at the ‘Best Dressed’ stall, and a parade of finalists will take place through the grounds of Farmleigh before the winners are announced on the Malaika stage at 5pm. The Kids’ Zone at Africa Day Dublin – ‘Mount Kiddimanjaro’ –will host a range of fun, interactive activities, including face-painting, storytelling, and arts activities. Throughout the estate, there will be traditional drumming demonstrations, followed by ‘Bang the Drum’ workshops, hosted by Irish Aid. There will also be dance and storytelling sessions, football games and skills demonstrations throughout the day. Author Thabi Madide will do a special reading from her new children’s book, ‘A Zebra in My Lounge’ and the African Cultural Project will host storytelling focused on ‘Toga the Dancing Goat from Ethiopia’ and other tales from Africa and beyond. Africa Day events in Ireland are supported by Irish Aid at the Department of Foreign Affairs and Trade. Further information is available at www.africaday.ie. Africa Day, which falls on 25th May annually, is the official day of the African Union and marks African unity. In Ireland, events to mark Africa Day celebrate African diversity and the cultural and economic potential of the continent, in addition to raising awareness of the development challenges that remain and the progress that is being achieved. Irish Aid is the Government’s programme for overseas development. It is managed by the Development Cooperation Division of the Department of Foreign Affairs and Trade. Further information is available at irishaid.ie. Check out Africa Day on social media: follow us on Twitter @AfricaDay, use the hashtag #africaday15 and like us on Facebook at facebook.com/africadayireland.